I ordered some fun paperclips on ebay – in the shape of a bird. Can’t wait for them to arrive! 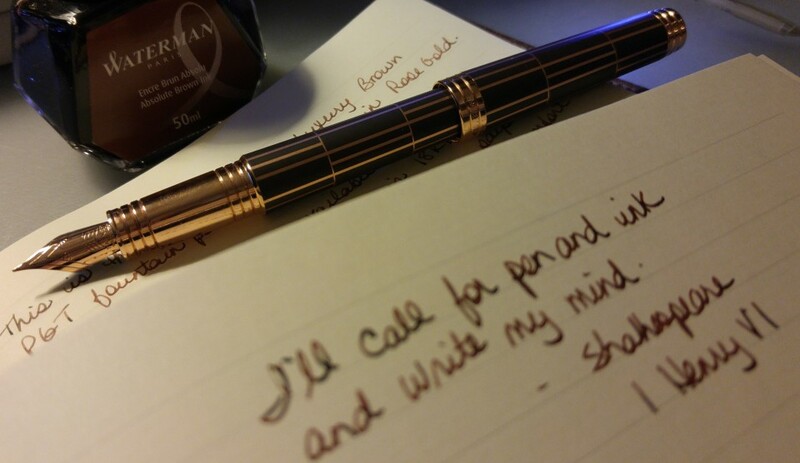 Got an email from Wonderpens – my pen is ready to be shipped! So I ordered a few little things to go with it and the box should be here next week. Super excited. Future blog post for sure. Had two very disturbing dreams this week. I’ve never kept a dream journal but I’ve been reading about how important and revealing it can be to track your dreams. I very rarely remember my dreams but these two were so vivid I actually thought they were real. I won’t go into details because I don’t want to think about them but the details are in my journal. If I remember more of them I just might start a dream journal.